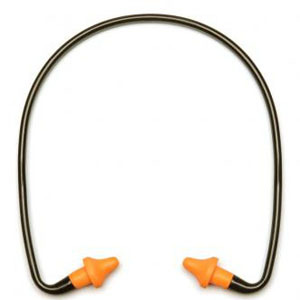 •Flexible band keeps ear buds in place and helps make the hearing protector easy to find. •BP2000 is formed in conical shape for superior comfort and fit. •Safe and non-irritating. Replacement plugs included.